Blueberries are so versatile. Not only are they delicious when freshly picked off the plant, but they can be used in sweet or savory dishes, breakfasts or desserts. As the popularity for these sweet, healthy berries continues to rise, we see more and more recipes using blueberries in creative and tasty ways. That's why we decided to share a new recipe with you each week on Food Friday! 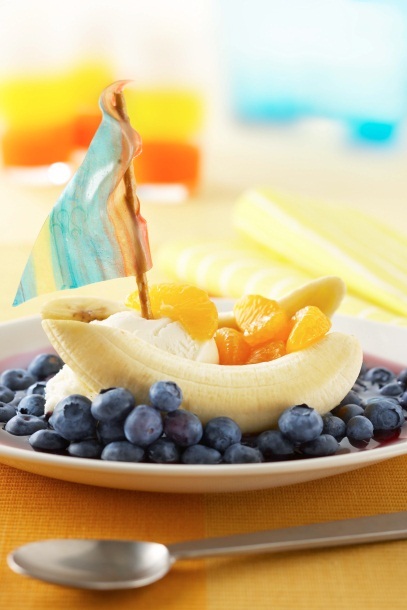 To kick this series off, we're sharing a fun recipe from the USHBC that is sure to get your little sailors to eat their fruit! They’ll have a great time making them and you’ll feel good knowing your inspiring them to eat healthy! Check out the full recipe on their blog!